All societies and cultures seek to preserve and enrich their future generations with the language and teachings of their elders and forefathers. 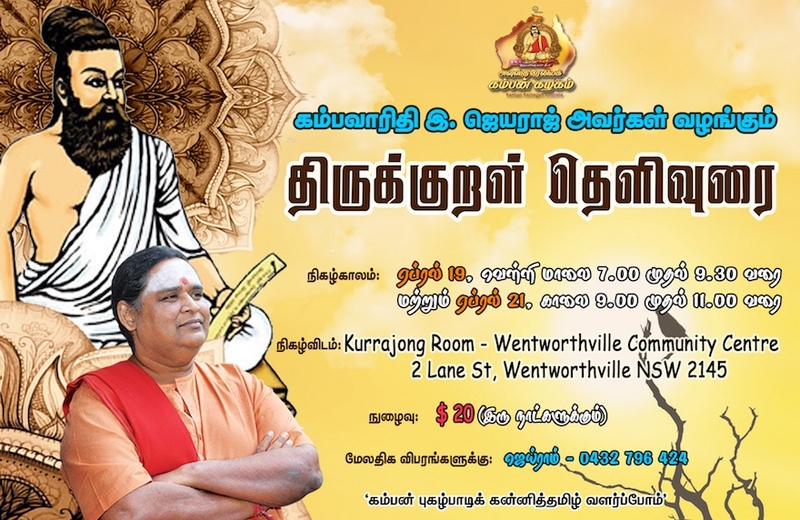 Whilst many languages and ancient tongues have been lost to time, Tamil has preserved throughout history as one of the few ancient languages still widely spoken and taught today. 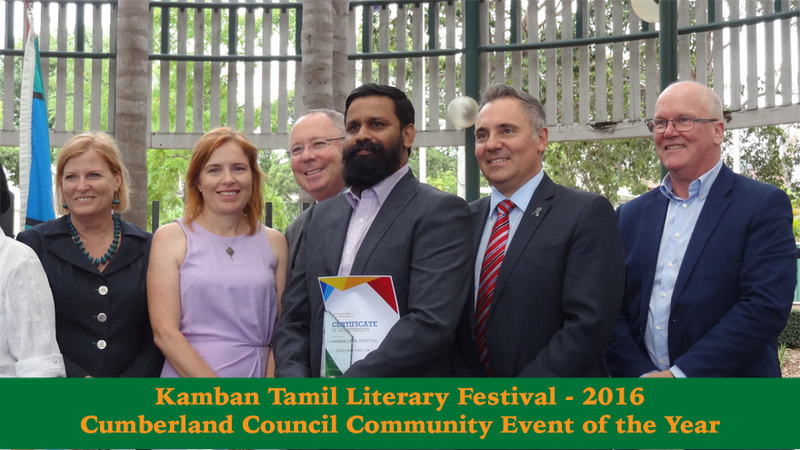 Although Tamil can be traced back for thousands of years, its rhetoric and phrasing continues to burst with creativity and vibrancy. It is truly one of the most descriptive and captivating languages in history, and the numerous, awe-inspiring texts of poetry and literature are evidence of this. 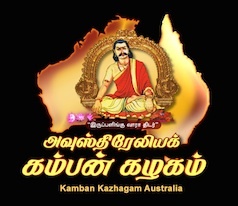 Kamban Kazhagam Australia is named in the honour of the legendary Tamil poet, Kamban. 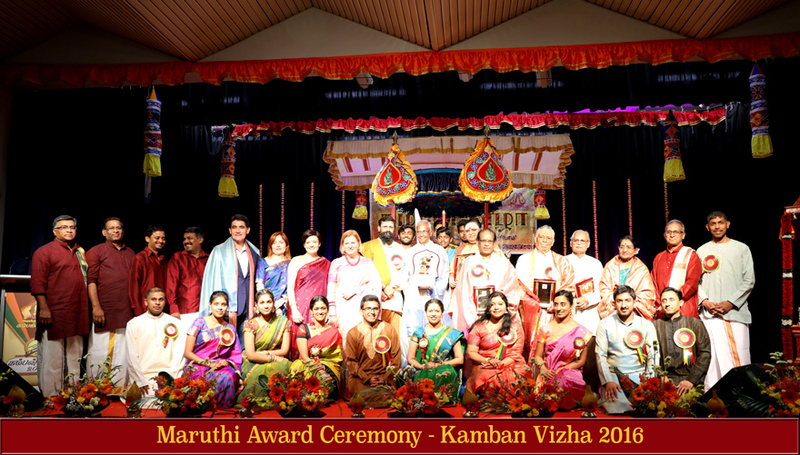 Our Association's namesake is the author of the renowned Tamil Epic, Kamba Ramayanam. It is hailed as one of the greatest literary works of all time, for its flawless command of Tamil prose and rich use of metaphor and imagery. 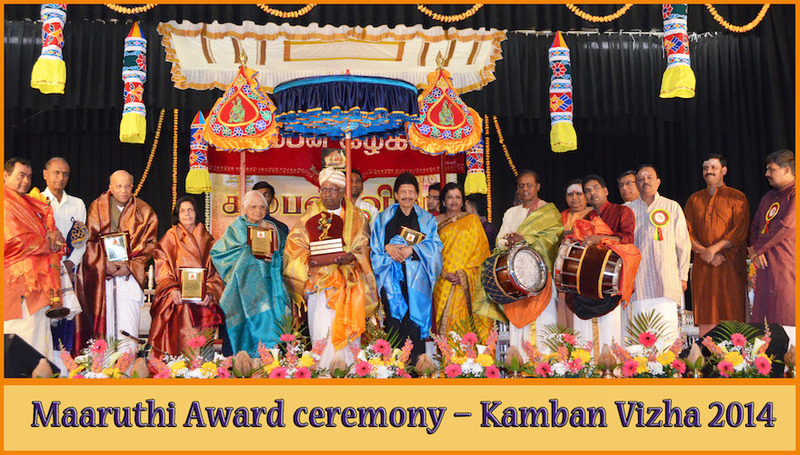 The Kamba Ramayanam continues to be an acclaimed text, which has inspired countless generations of Tamil poets, playwrights and scholars since it was written in the 9th century. 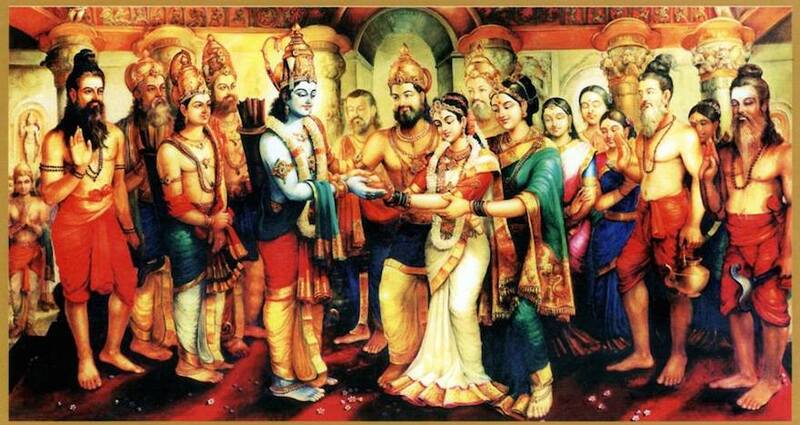 Finally, it is the transcending nature of the morals and values explored in the text which have made the Kamba Ramayanam such a classic piece of literature. Generations of people, not just Tamils, continue to explore and embrace these ideals that teach us how to better our lives and the livelihoods of our families. 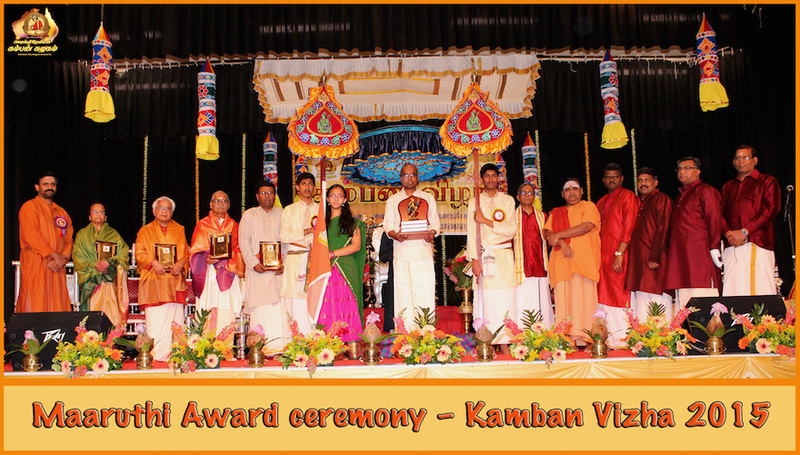 Kamban Kazhagam Australia was founded for this very purpose, to bring the teachings and lessons of the Kamba Ramayanam to both new and learned audiences in Australia. 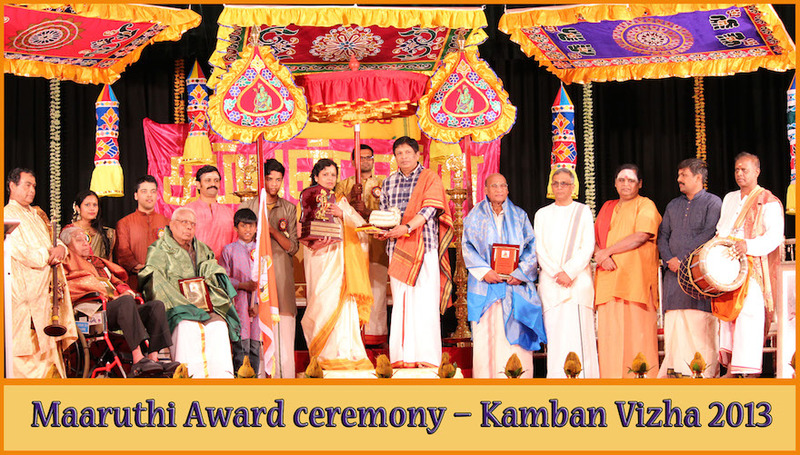 Through our organisation, we aim to promote and develop the valuable teachings of the Kamba Ramayanam here in Australia.